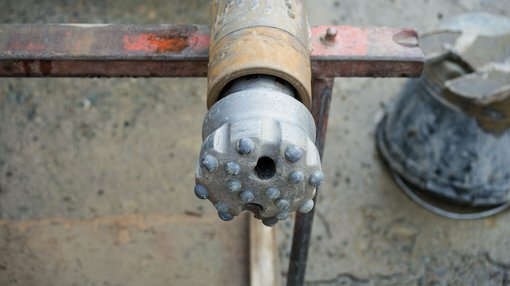 Reedy Lagoon (ASX:RLC) has today informed the market that it will begin drilling for lithium brine at its wholly owned Big Smoky South project. The announcement comes in the wake of RLC achieving the target depth for its drill hole at Columbus Salt Marsh. 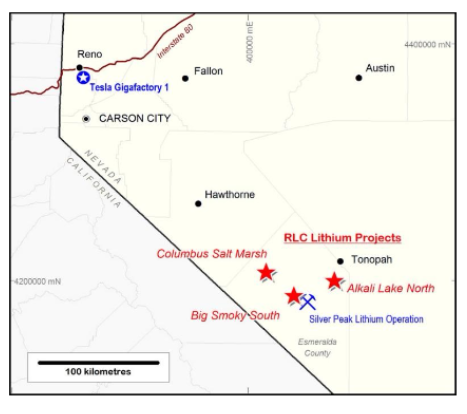 The Big Smoky South project is located in Clayton Valley, Nevada, near North America’s only producing lithium brine operation. The drill rig at the hole recently completed on the Company’s Columbus Salt Marsh project is expected to move off that site over the next few days, and will be mobilised at Big Smoky South immediately to drill hole MBD-01 (below). The drill program at Big Smoky South will investigate a highly conductive zone extending from 600 metres to more than 850 meters below surface shown on the MT Survey profile below. Metallurgical studies on the brine samples will be considered in the event that sufficient brine volumes, flow rates and compositions indicate potential for commercial development. The Big Smoky South Lithium Brine Project is located 5 kilometres from the Silver Peak evaporation ponds and is one of three lithium brine projects located in Nevada, USA all of which are owned 100% by Reedy Lagoon.